Have you tried the full version of Fix-It-Up: World Tour? 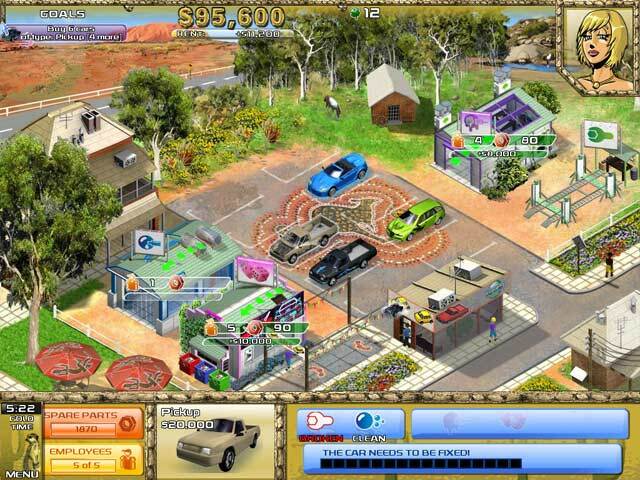 Help Kate expand her car-repair empire all over the world! Purchase cars, fix them up in workshops and sell them!